Two serialized stories: one true, one not. Erin finds validation and the class of ’98 gets back together. Diann helps authors go social, while April is drawn into a complicated situation. Marissa has no regrets, while Georgia solves a 19th Century murder. In the season premier, Zach goes amateur, while the perfect heist falls apart. In the finale, Zach and Judith wrap things up. Zach hatches a diabolical scheme; Trenton feels the squeeze. Erin’s odds are 50/50; Judith seeks to settle a score. Zach has so many podcast; Trent reaches the end of the line. Satan’s weekend is a bit of a rollercoaster. Ted remembers the magic; things don't work out for Danny. Zach checks your goals; Judith makes a break for it. Marissa goes full-speed-ahead and Jason serves a purpose. Indie publishing evolves while Judith goes on the offensive. Noah launches. Trent is sinking. Mike has low-grade residual guilt. Trenton feels lighter. The Messiah is born in Bethlehem; the Jesuits Militant unravel a mystery in Detroit. Noel cons Santa; Trent takes the plunge. Zach spreads good news while Trenton arms himself. Zach feels slimy while Trent runs for his life. Chaz grows his platform while Trent goes back on the grid. Trenton doesn’t know who to trust. Zach shares the universe. Zach speaks at a book launch and Corrinne isn't too old for this. Zach puts you to sleep. Adam finally wakes up. Zach talks book release expectations vs. reality, while Danny is delivered yet again. Zach defends outlining, while Adam follows a dangerous lead. Zach asks, What does success look like? while Judith asks, Am I free to go? Trenton is kicked while down. Zach talks natural ingredients. Zach whispers at editors, while Judith yells at Zoe. Zach wants questions; Judith wants answers. Trent goes deeper, while Zach talks indie pubs. Trent and Judith take up an ancient quest, while Zach gets in touch with his feminine side. Trenton and Judith go underground while Zach talks power couples. Trenton has an ephiphany. Zach apparently loves cults. 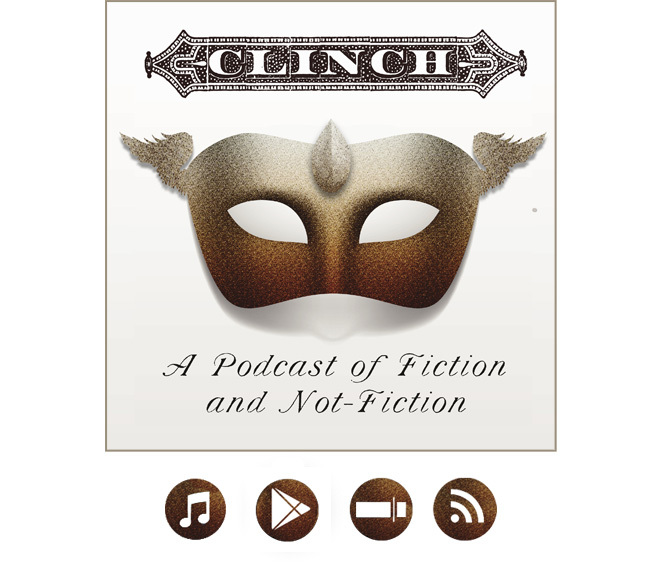 Trenton learns some dark secrets about Clinch Rock’s history while Zach draws some conclusions about his own. Chief Marsh makes a difficult decision and Zach is dipped in Bubonic Plague. Worlds collide for Trenton while Zach attends an unironic awards gala. Trenton misses a connection with Zoe and has a troubling reunion with Judith. Zach analyzes chiasms. Zach fails to communicate, while Trenton feels things piling up. In the premier, Trenton Marsh scrambles to save his life and make a connection with Zoe, while Zach puts all his cards on the table.